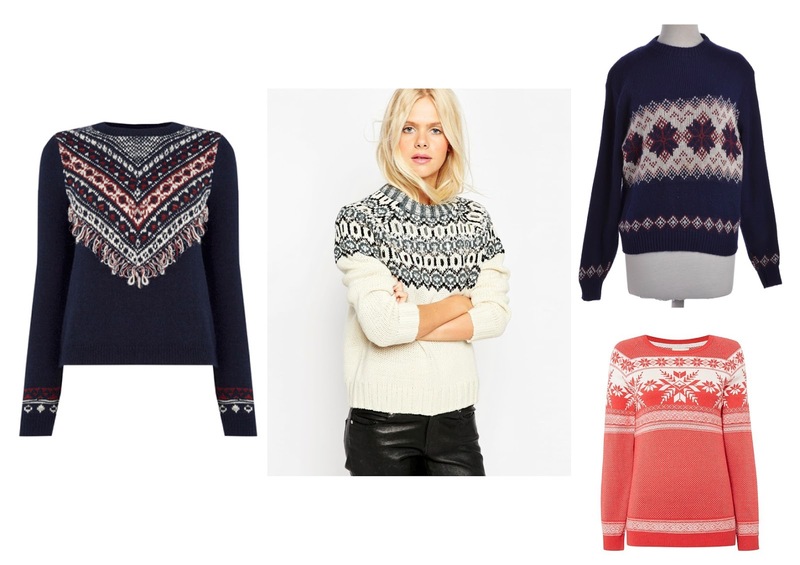 Christmas is creeping up on us, and if you still haven't got your hands on a Christmas jumper yet and not sure where to look, I have selected a few of my favourites from the high street. The Christmas jumper has become more popular over the last few years and I'm guessing it's got something to do with the trendy hipsters out there. Either way more people are embracing the trend and the options are more wearable and classy this year. A few inspirations from Pinterest. 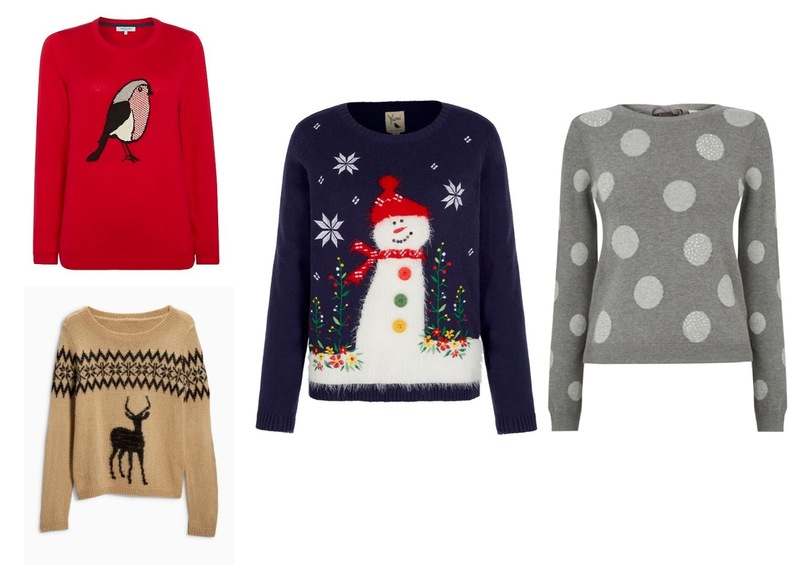 I'm in love with all these jumpers, not really into the novelty ones, but the snowman jumper is just gorgeous. The fluffy yarn, the embroidered flowers and coloured buttons make it unique and will look great paired with leather trousers or skirt. 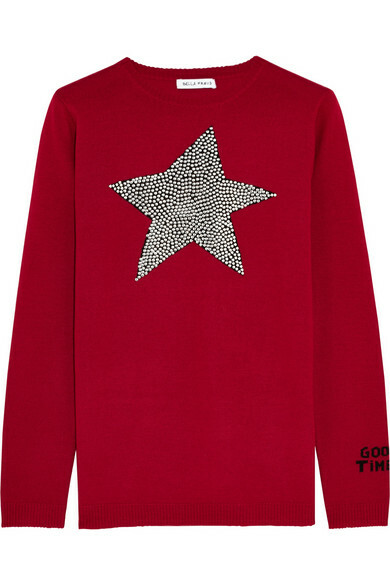 Now for those of you who have a bigger budget and want to be a bit more classy and discrete, this Bella Freud jumper would be my first choice. They have this in grey too but I think the red option makes it more festive. 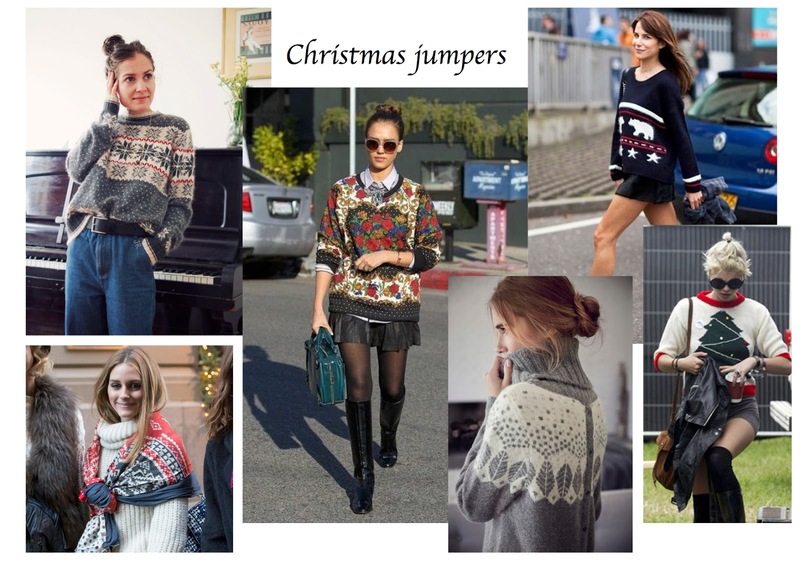 Whichever one you choose, Christmas jumpers can be used year after year and can be a wardrobe essential. Happy shopping and let me know what type of jumper you prefer to wear for Christmas.